The NRF Retail Big Show 2019 is over! But what did visitors think? We went back for a quick chat with our retail influencers to see if they found what they were looking for at NRF 2019. MANTHAN: You were looking forward to hearing new ways retailers are dealing with 70% cart abandonment online. Did you find what you were looking for? BOB: No, oddly enough I didn’t. What I did see is most of the vendors were either trying to peddle Amazon Go-style walk-in by registering, swiping or being scanned and leaving without cashiers. The encouraging thing was I discovered several exhibitors finding ways to bring real-time data from the C-level down to actionable insights on the salesfloor most notably with Mystore-E. I did a LinkedIn interview on my profile page of the founder as well. MANTHAN: You were looking for a big idea in the form of the consumer genome. Did NRF 2019 have what you were looking for? 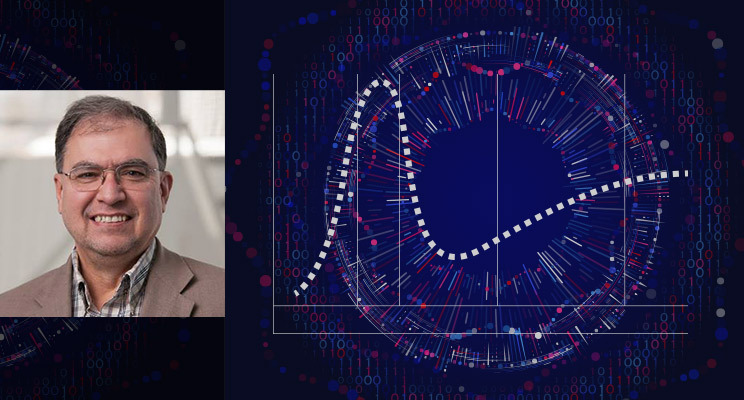 JOE: I found a large number of vendors and some NRF sessions focusing on personalized marketing campaigns and many of these were aimed at in-store engagements, but without a deep consumer genome many of these efforts will produce disappointing results. MANTHAN: You were looking for the ways in which pioneering companies are designing and measuring their physical spaces and retail customer experiences in new and dynamic ways. What did you find? DOUG: There was some discussion at NRF regarding the need for new physical retail metrics for success. However, I would have liked to have seen more meaningful discussion about the changing purpose of physical stores as a distribution channel for unique experiences and how to measure and attribute a media value to those experiences. This, in my opinion, is essential for retailers to understand and embrace. MANTHAN: You were looking for the store of the future. Did you find what you were looking for? ANDREW: With regards to the store of the future; whilst I didn’t see it as such, plenty was discussed regarding the characteristics it needs to display. 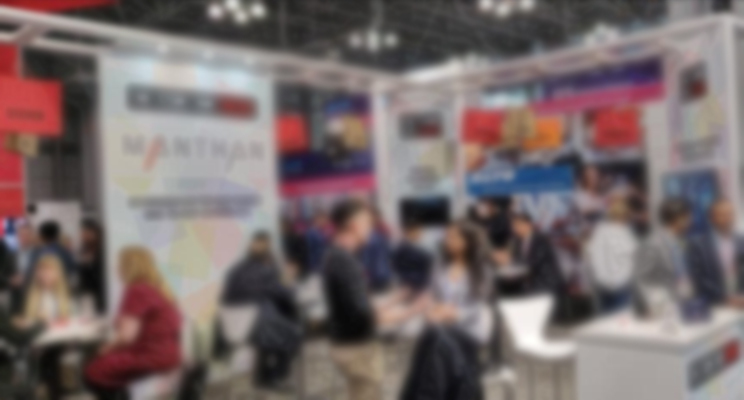 What came across most strongly at NRF this year is that physical retail is rapidly evolving into more of a media-driven experiential concept. Retail is fast becoming far more than a sales first environment; it is rapidly morphing into an extension of our lives. Hyper-personalisation will become the norm by the end of 2019, fulfillment will be anywhere within the hour and we will enter the era of predictive retail where brands know all there is to know about us and act accordingly; responsibly, in context and always 100% relevant. MANTHAN: You were expecting to see a lot of action within the payments category. How did it go at NRF2019? NICOLE: Payments are changing the entire ecosystem of how customers shop. For many customers, how they can pay becomes the driver of where they will shop. A great example of this is with AfterPay, which an interest-free installment payment option that has customers around the globe excited to make purchases with payments of four installments without the burdens that credit cards may carry. Retailers such as Urban Outfitters, Forever 21 and more have welcomed this into their payment strategies and as a result, welcomed more profit. While there were a lot of innovative and exciting categories to explore at NRF, payments definitely caught my attention because I truly believe it is re-shaping how customers will make their future purchasing decisions. When you factor in the actual transaction process of payments, it’s becoming increasingly clear that frictionless and secure is the way of the future in payments, as well… finally. 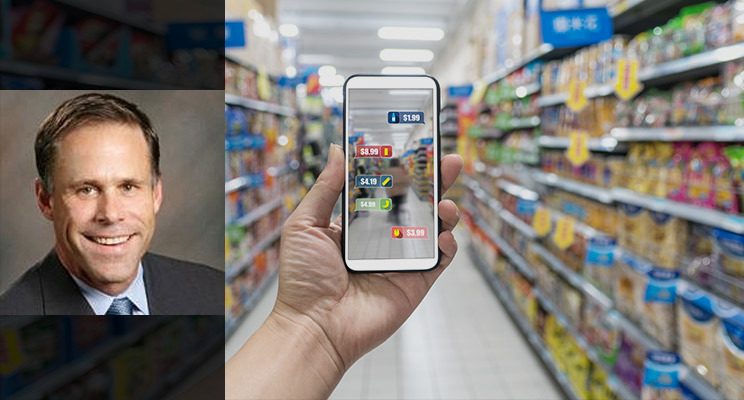 MANTHAN: You were looking for companies that are using technology to offer increased personalized branding and immersive retail customer experiences. Did you find what you were looking for? TONY: First impression was that this NRF did not move the innovation needle forward. But was pleasantly surprised to identify 15 trends, some or all I will write about in an upcoming blog. Heard one outstanding summary on the state of the industry and in my view only two vendor exhibits effectively delivered a differentiated message. Yes, progress in building personalized customer experiences analytics but on multiple levels, consumers are still outpacing both retailers and technologists in shaping their own branding preference journey. MANTHAN: You were looking for solutions that helped retailers with sustainability. Did you find anything interesting? CAROLINE: Sadly not. I was very disappointed to see a distinct lack of retail solutions to aid retailers in becoming more sustainable at NRF 2018 – and I didn’t even hear the topic being discussed once in the many conference sessions I attended. Even on Essential Retail’s NYC Store Tour we didn’t see any retailers pushing sustainability as a message to shoppers. Meanwhile, on my short walk to work in London this morning I saw Paperchase shouting about its new sustainable stationary range in its shop window and of course M&S launched the trial of its plastic-free fruit and veg aisles this week. Clearly UK retailers are responding to customer’s concerns about sustainability. MANTHAN: You were looking for innovative e-commerce and brick-and-mortar solutions in marketing and personalization. Did you find what you were looking for? DIANE: I did see many solutions and was impressed with the amount of attention paid to the integration of technologies and retail channels to increase efficiencies and minimize the friction that currently exists when customers shop in retailers’ different selling channels. 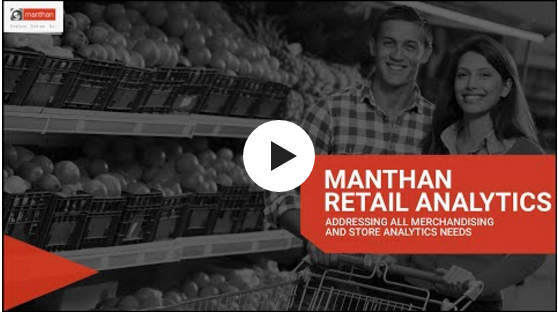 MANTHAN: You were looking for ideas to empower retail store associates. Did you find any? 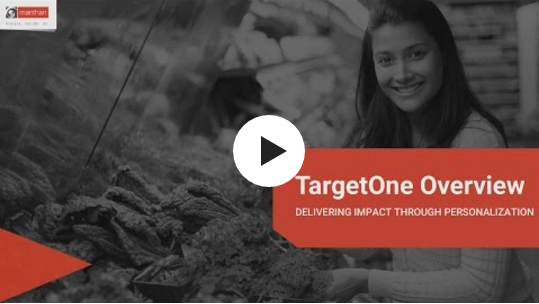 DEBBIE: I was delighted to see that retailers and solution providers are realizing the importance of empowering store associates to be better brand advocates. In fact, Retail TouchPoints recognized Brooks Brothers with a Customer Engagement Award, in a video presentation during NRF19, for its work with Mad Mobile to implement a new Concierge App. Now store associates can easily access individual customers’ profiles and preferences in order to help them select the right products. MANTHAN:You were looking for more applications of augmented reality outside of beauty. What did you find? MELISSA: For Augmented Reality I did see a more expansive application. 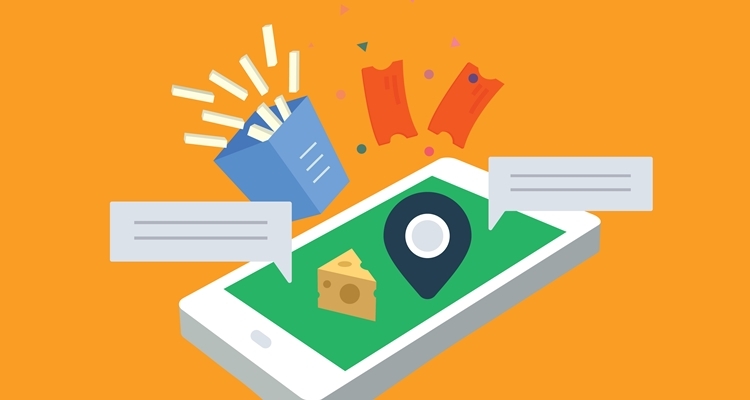 On the B2B side for store planogram, allowing companies to more fluidly plan alternative floor layouts and on the CPG side such as offerings from AR company Zappar who are doing inventive experiential marketing activations with brands under the Unilever and Kimberly Clark umbrellas. MANTHAN: You were looking for technology companies that could leverage customer and transaction data for meaningful marketing. How did it go? CATHY: I heard very clearly from retailers at the show that, without a data strategy, they won’t have an effective modern retailing strategy. 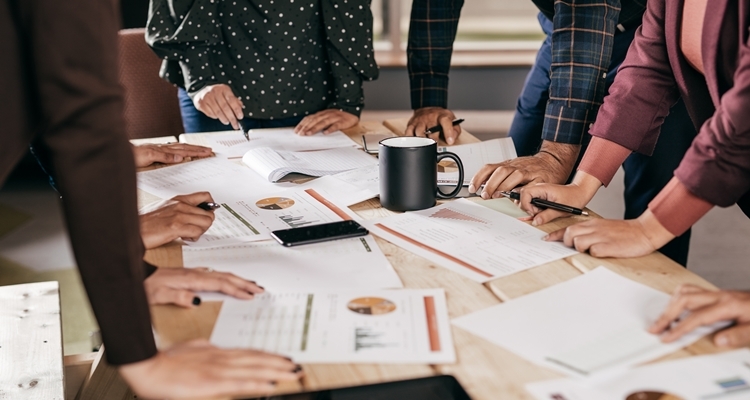 Many don’t think they’re there yet, but the synergy between the vendor community and the needs of retailers has never been stronger. 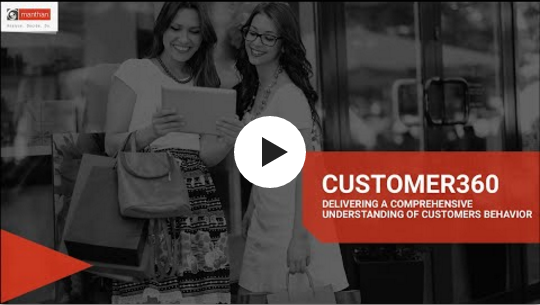 MANTHAN: You expected to see major solutions around customer engagement and retail customer experience. Did you find what you were looking for? GREG: I did see a lot of ideas around frictionless shopping and concepts around marrying the offline and online experience but in most cases, these were pilot projects or at skunkworks. There was a lot more around AI/ML that was behind the scenes being discussed. I think one solution that I saw was from Doddle, which was a return kiosk for online purchases. These could be as prevalent as Coinstar type kiosks at local grocery stores, but solves real issues of online returns for both merchants and consumers. It’s a win/win/win. The online retailer has more locations for returns, the consumer has an easy way to return without having to repackage everything, and the merchant that houses the kiosk gets more traffic to their stores. That solves real customer issues. One thing that was obvious is that many of the practical, ready to go solutions, had a UK development component to it. The UK is way ahead of the US in Click and Collect, and there were several solutions with that flavor. What I didn’t see is the focus on the practical problem of inventory accuracy. All too often retailers invest in the new shiny technologies before tackling the core issues that drive consumers crazy. Amazon Prime has changed shopping. With 55% of all households having Amazon Prime and 70% of households with incomes over $100,000, the first question consumers ask is “Do I need it now or can I wait two days?” If they need it now, they go to stores… why? Because they need it now. And all too often consumers are finding lots of kiosks and ipads and beacons, but the stores are out of stock of what the customer wants to buy. Offering to ship it free doesn’t help the customer who needs it now. So this akin to having the really fast wide receiver in football to go deep, but not having a good offensive line to protect the quarterback long enough to throw the ball. Retailers must fix their inventory accuracy issues. Without that, none of the other things matter.